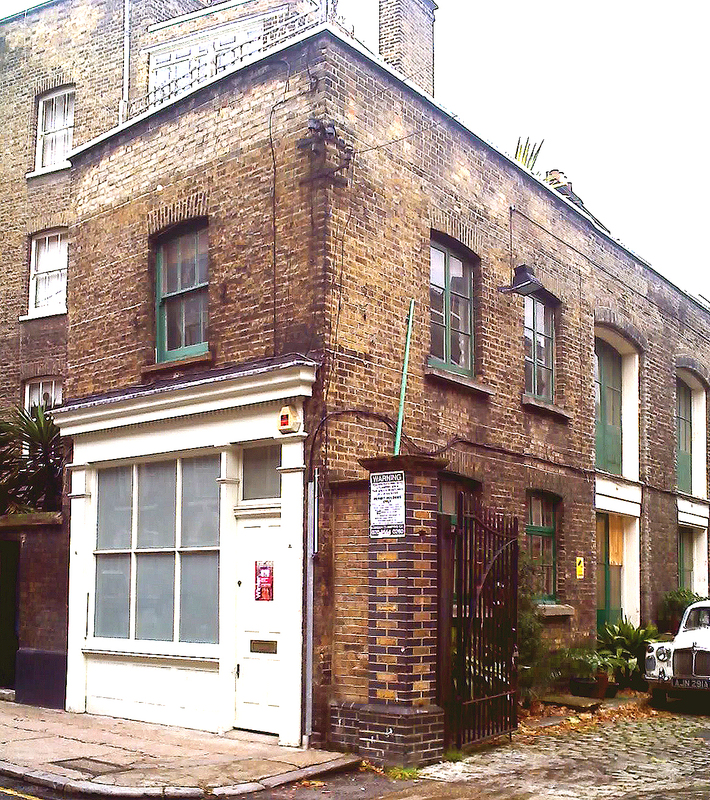 This is the actual studio where we will be, just so you know what to look for…….. If you see a giant sized yukka peaking over a wall, then you know you’re very close! It’s my lovely sister Linda’s studio http://www.lindabrooker.com/ which has it’s own old store front and throughout December will be opening as a little shop, selling her new range of day and lounge wear, Edwyn UK products, jewelery and other loveingly handmade items……..
Hope you had a successful day. Hello, we met briefly yesterday at the WELTAF walk and I admired Edwyn’s lovemydog coat. I’ve just seen your Etsy shop and will certainly check back as you add more products! Jackie shame it was such a brief meeting, but hope to see you again on more walks. I love your Etsy shop and will add a link on the blog. Thanks Louise. I have a real soft spot for Welsh Terriers. As a child I used to see one regularly on a nearby allotment and decided that was the dog for me. Then I got sidetracked on WFTs and haven’t looked back!